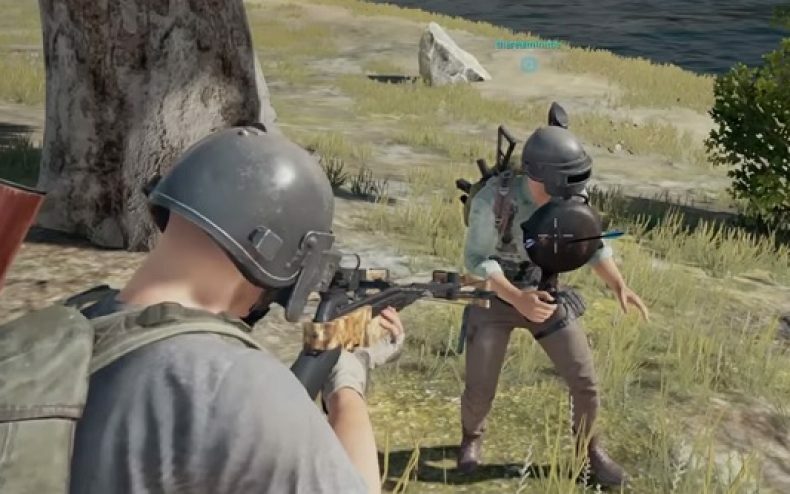 Why can the frying pan in PUBG protect you from bullets? Who exactly at Bluehole walked into work one day and decided a pan would be a great defense strategy? But why a PAN? Greene says it was meant to be a nod to PUBG’s inspiration, Battle Royale. In a scene from the movie, a character opens his backpack to reveal he has just a saucepan lid to defend himself with. Greene mistakenly remembered the object as a frying pan. 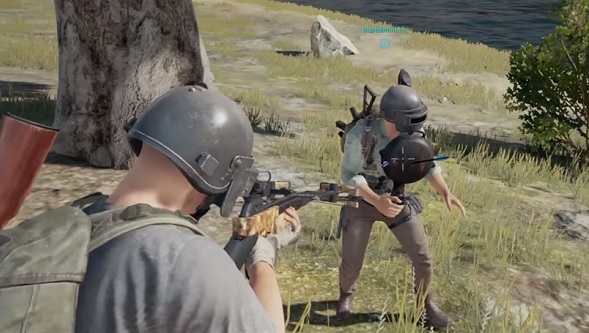 Originally, Bluehole thought about changing the pan’s properties so that it wasn’t bulletproof, but after so much positive fan response, they decided correcting it would be a mistake. Just in case anybody is wondering: in real life a bullet will go directly through a pan.